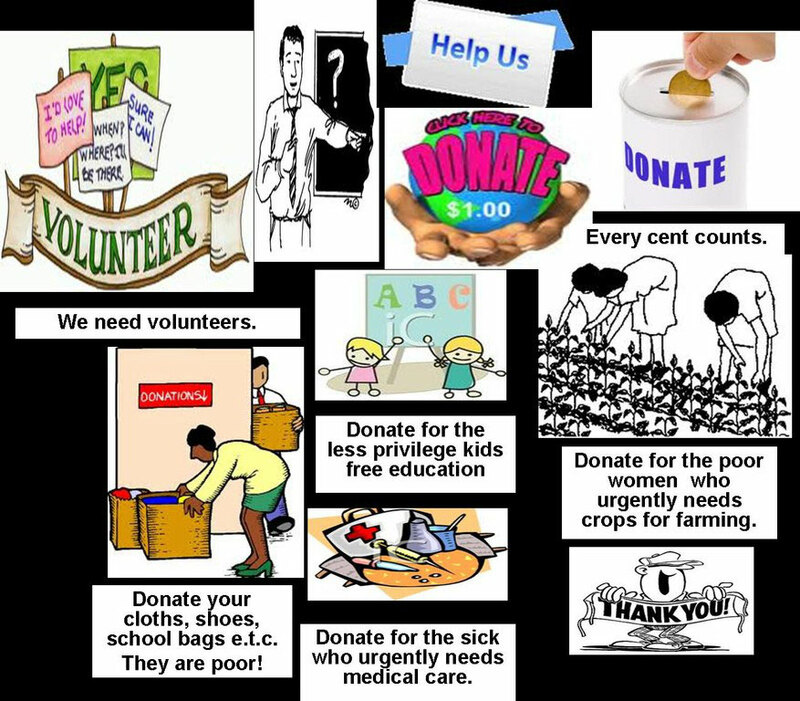 You can make a difference today, give what you can to those that need it most – every bit helps! All funds donated to WCG101 will be used in one of our many projects and programs to help only the poorest of the poor. Many devotees have been asking us about donating money through online banking system or through credit card transactions. Though this site is brand new we will continue to upgrade our site through your kind donations. TO see our chipin page click on the link below. OUR WCG101 (EDUCATION), MEDICAL AND ORPHAN PROGRAMS ARE SPONSORSHIP FUNDED PROJECTS THAT PROVIDE FOR CHILDREN FROM IMPOVERISHED BACKGROUNDS. THESE PROGRAMS GIVE CHILDREN WITH NO MEANS TO GO TO SCHOOL A CHANCE FOR AN EDUCATION, AND GIVES ORPHANED CHILDREN FROM THE SLUMS AND TRIBAL AREAS A SAFE HOME, NUTRITION AND MEDICAL CARE. TO READ MORE ABOUT THESE PROGRAMS, PLEASE SEND MONEY TO THE LISTED ACCOUNTS AND PAYMENT LINKS ON OUR WEBSITES ONLY. The Women Care Group101 free education center for women and children hope to promote the personal growth and development of women in local communities irrespective of color religion or statues. The Organization will improve the overall livelihood of women by using education as a way of improving the lives of poor women the society at large. The Organization shall be teaching beginners English language and beginners writing skills, computer and other courses. THIS PROGRAM SEEKS TO EDUCATE THE POOR WOMEN AND CHILDREN AND CREATE A SELF SUSTAINABLE JOBS FOR THE WOMEN. IT COSTS ONLY USD $100.00 A MONTH TO SPONSOR A CLASS OF APPROXIMATELY 10 TO 20 STUDENTS (ABOUT USD $5.00 PER STUDENT A MONTH). THESE CLASSES TEACH THE FUNDAMENTALS OF EDUCATION IN ORDER TO PROVIDE A WAY FOR THESE IMPOVERISHED CHILDREN TO RISE OUT OF POVERTY AND WOMEN TO BECOME SELF SUSTAINABLE. Send us your inquiries via our online form. Thank you.